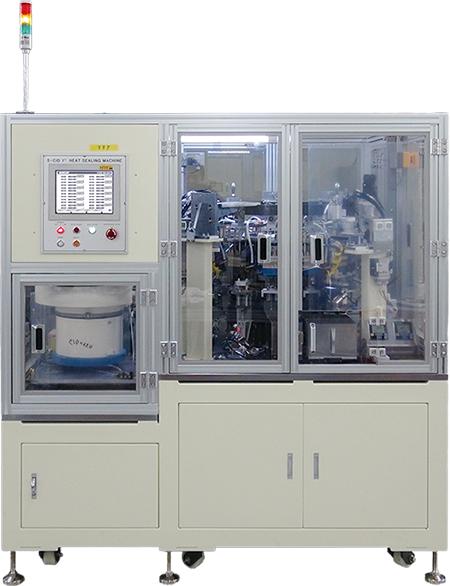 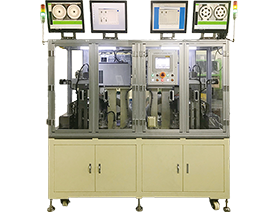 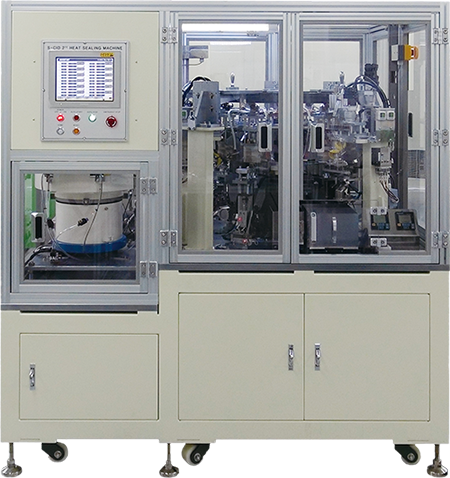 It is a facility to assemble a cap assembly of 21700 cylindrical battery. 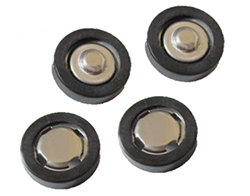 By making the cap thinner, the capacity of the battery can be increased. 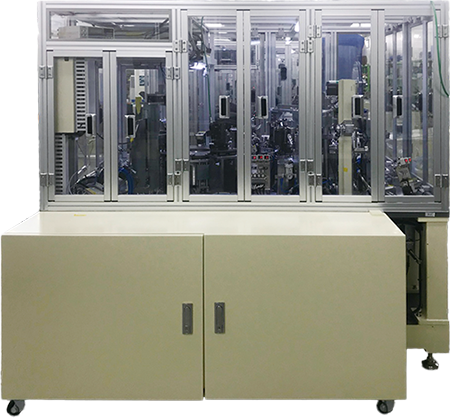 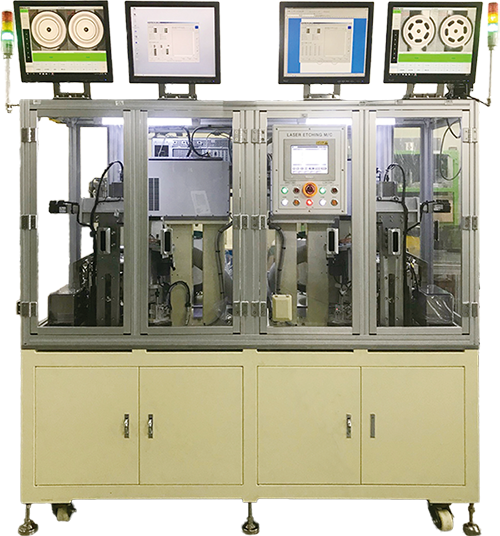 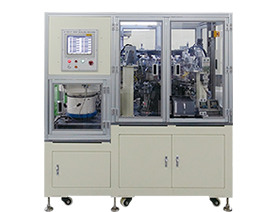 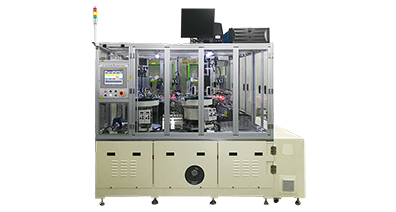 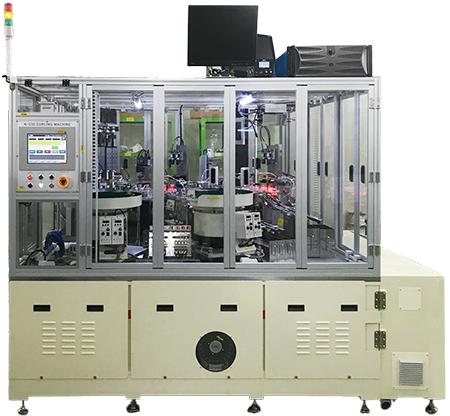 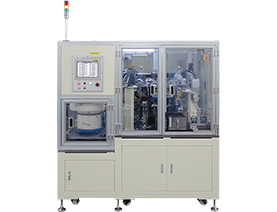 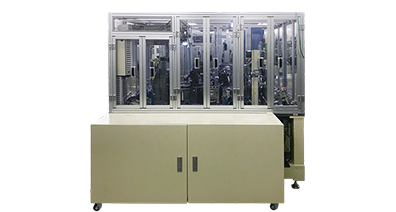 This line consists of Sub assembly machine, Main assembly machine, Sealing ring assembly machine.